Getting away from work is challenging no matter what field you work in. It’s hard to put a pause on meetings or tell people you need to bump deadlines farther down the road. When you work in the design field, you know meeting with clients and producing timely work is what’s going to keep you in your job and get you more significant projects and better positions in the years to come. But sometimes, it’s critical to just get out of the office and away from your daily routine. Taking a vacation can be relaxing and rejuvenating, but the guilt of leaving your work behind can follow you anywhere you go. Why not use your time away to refresh your creativity and come back to work inspired? Getting a new perspective on the world could help you create and complete projects better than you would have before — it’s all about where you go. On a different note, check out these client management tools for Freelance Designers. To find getaway locations that will inspire and drive you, think first about what you’ll be channeling that inspiration toward. There are many jobs in the field of designing, and likewise, there will be many locations you can choose to visit that could help your career. Here are eight examples of places you could get away to on your next trip out of town. 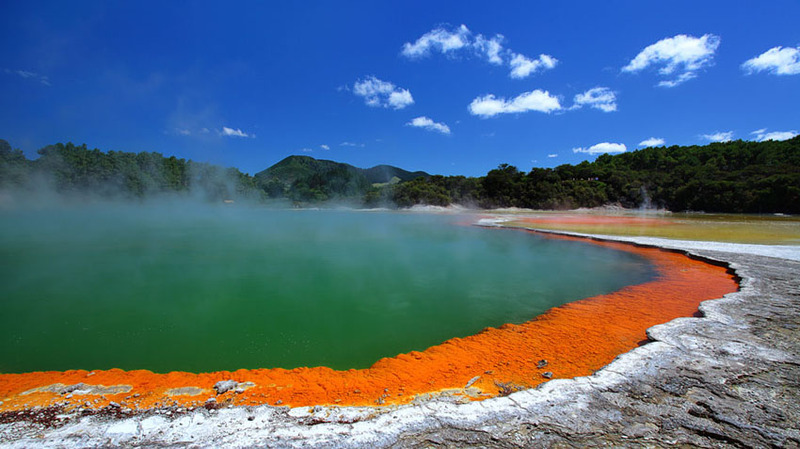 If you think a change of scenery might inspire you, check out the beautiful views and amazing adventures to be had in Rotorua, New Zealand. This town is known for its breathtaking natural landscapes — amongst many other things — so if you work involves designing serene landscapes for backyards or public spaces, you’ll love vacationing here. Another Rotorua landmark that will twist the creative part of your brain is the Schweeb. This human-powered monorail is the perfect place to get some exercise while having fun. Visit the adventure park the ride calls home and pedal your way through adrenaline-pumping courses. Trying something so new will bend your brain and inspire all kinds of original thoughts and ideas. Steep elevation and rocky terrain isn’t for everyone, but if that entices you, you should definitely check out Boulder, Colorado. 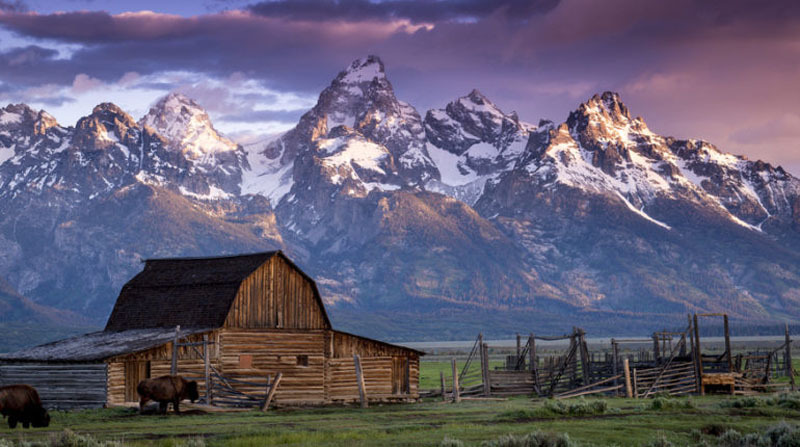 It’s located in the Boulder Valley and nestled in where the Rocky Mountains intersect with the Great Plains. Many enjoy the surplus of rock climbing routes and the culture of the city. Not to mention that it was ranked as one of the top 10 cities for artists. This should definitely be on your list of places to visit! 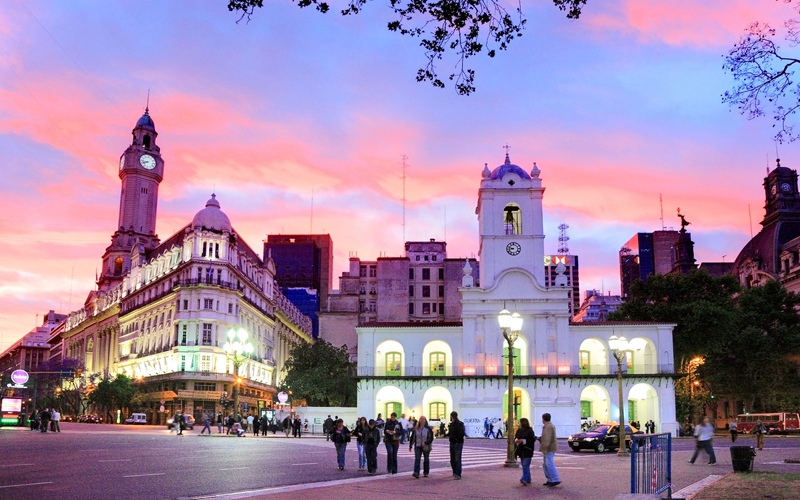 If you’re an architect, you need to travel to Buenos Aires at some point in your career. The city embraces its history by incorporating it into every building and statue, all while keeping everything modern for its citizens. Check out some of the best local architecture with styles from all kinds of cultures that have been wrapped into one — you’re sure to return home ready to make something entirely new. Sometimes you don’t need to go very far to reconnect with yourself and your creative center. Traveling within the states is sometimes easier for designers. One of the best places for those who are more introverted is located in Todd, North Carolina. Being surrounded by nature has been proven to inspire creativity in many ways, so try it out for yourself. There’s no harm in bringing your work and getting the creative juices flowing. There are several nature trails to either take a stroll or venture on a vigorous hike. Renting log cabins is a great way to go if you want the full nature experience. And if you enjoy it, look into buying a cabin where you can come back for free any time of the year — just make sure you know what to look for before picking out your getaway cabin. Of course, if you’re looking to transport yourself somewhere new, you can always travel to Jura, Scotland. This isle will take you back in time with its uninterrupted views and historic houses. Some people find they’re most inspired to design when they take a look at the history of their subject. 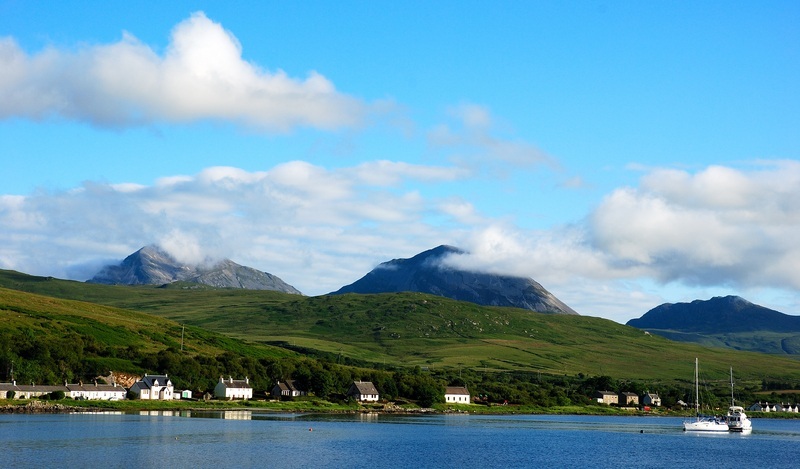 You’re sure to find inspiration in the historic Isle of Jura and take it home with you in the form of future projects. There are many reasons people visit Austria every year — one of which is because of the creativity that pumps through the city’s veins. 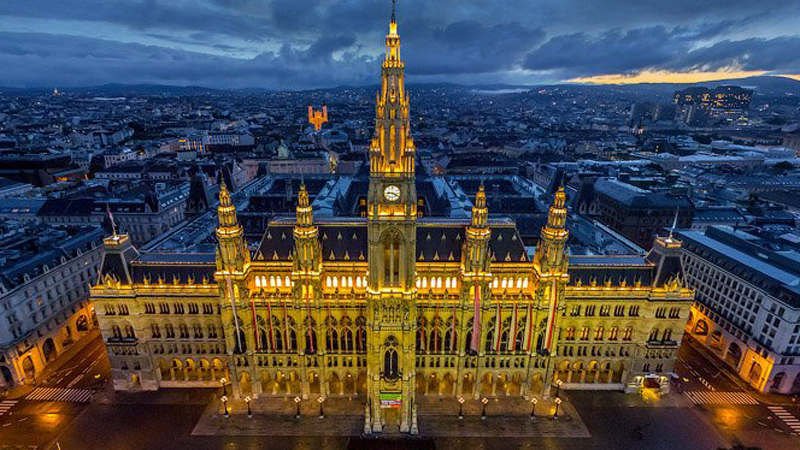 All creative types come together in Vienna, which has become an absolute powerhouse of culture, art and music. The classical and modern mix of the city will tug at the heartstrings that led you to your design career in the first place. 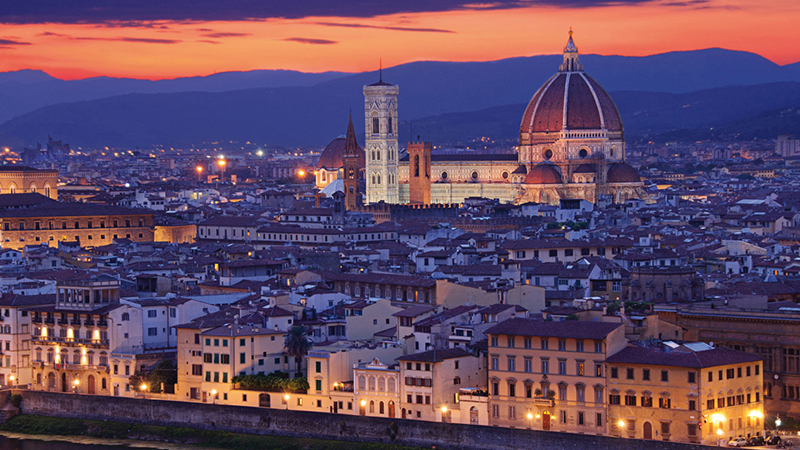 Anyone with interest in colors, images or art should see Florence, Italy, at least once in their lifetime. Some of the most celebrated artists of all time came from Florence — so when you find yourself lacking in inspiration, you should go where some of the greats found theirs. You’ll have no trouble finding time to reflect on everything around you and work it into your next project. Don’t keep running yourself into the ground at work. Stress is one of the biggest culprits of stealing creativity. Instead, travel somewhere new or remote and find yourself again. Focus on reminding yourself why you became a designer in the first place, then soak up all the creativity around you so you can use it when you get back to work. Taking a trip doesn’t mean you have to leave the office behind entirely. Unless you’re camping, you’ll be able to find access to WiFi that might make your time away from work more manageable. However, to truly get your creativity back in full swing, try to leave your job behind as much as possible. Rediscover why your passion makes you happy, and let yourself be inspired — however and wherever that inspiration may come. Lexie Lu is a designer and writer. She constantly researches trends in the web and graphic design industry. She writes weekly on Design Roast and can be followed on Twitter @lexieludesigner.